We are a team of professionals who understands the needs of our clients. Our employees are knowledgeable, efficient and courteous. They are always prepared to present clients with different options, in order to meet their specific roofing needs, while respecting their budget. 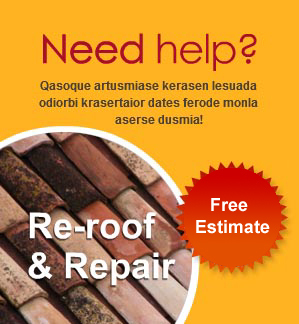 Our company specializes in Asphalt Shingle roofing, Flat and low slope roofing, Concrete tile roofs, Clay tile roofs, Roof and Drain Maintenance, Tile roofs. We know that your home is important to you; and when itâ€™s time for re-roofing or roof repairs that you'll want a roofing company in Vancouver that will understand your needs firsthand and will have the experience to get the job done right -- on time and on budget!